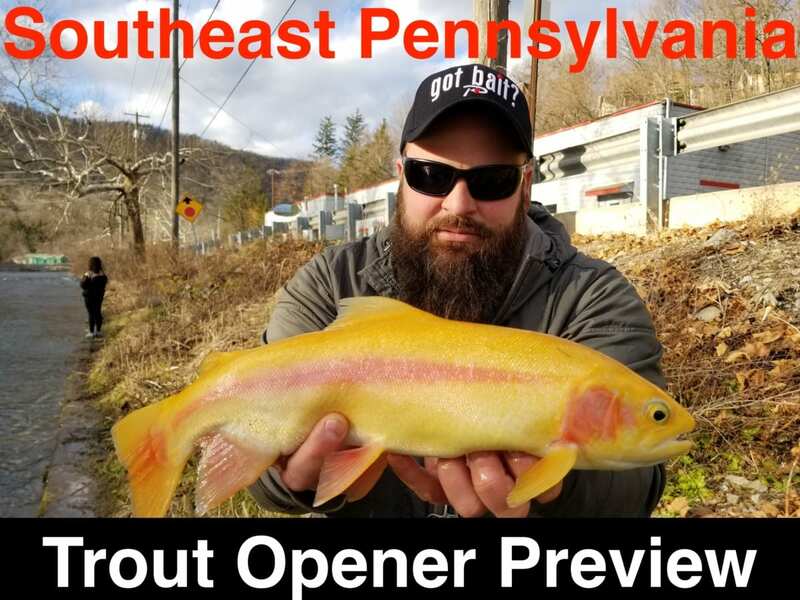 Saturday marks the annual Southeast Pennsylvania Trout Opener and all signs are pointing toward excellent trout fishing. I’m expecting large crowds and lots of trout caught. For the first time in many years everything is lining up to be really nice. The water is at a good fishing flow. In fact, it’s not super high like it’s been for what seems like a year. The forecast looks good for anglers as well. It shouldn’t be too cold and there’s no rain in the forecast. To be honest, everything is shaping up to be perfect. Trout should bite all day, which hasn’t been the case in recent openers. 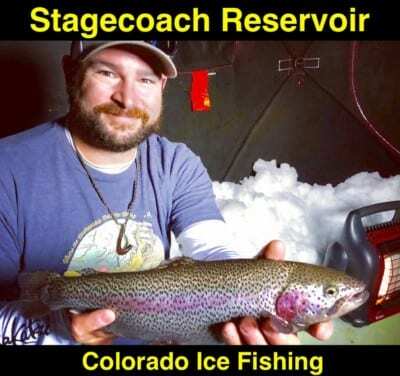 Last year it was cold and windy and it pushed a lot of anglers away. The year before the creeks and rivers were muddy. I think we are finally going to have a good opener. What I’m noticing this year is that the PA Fish & Boat Commission has grown some nice trout. 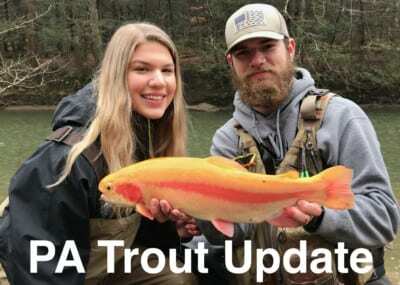 The trout seem to be larger than normal. We even saw them (the PAFBC) stock some beautiful trout that went three to six pounds. My dad and I helped with a few of the pre-season stockings and were impressed with the rainbows, browns and golden rainbows that were released. Meanwhile, as always last weekend’s Youth Mentor Day took a toll on a lot of our streams. Many of the trout stocked prior were caught, especially the goldens. From what I’m seeing there aren’t a lot of golden rainbows left. 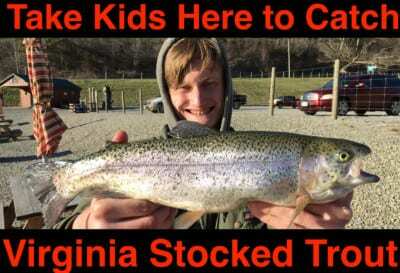 We had a lot of rain the last two weeks and it moved the fish around a lot, which is a good thing, but the youth mentor day wiped most of the golden rainbows out in the region. Because they stick out so well anglers were able to catch them out of the systems quickly. 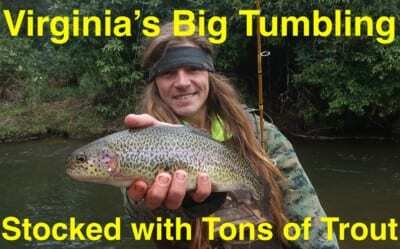 Fortunately, trout have been stocked everywhere in the greater southeast region. My sleeper spot for the opener is Jordan Creek near Allentown. Reason being, it gets stocked this Thursday, which means it didn’t get wiped out on Youth Mentor Day. However, a lot of the bigger systems should still have plenty of trout that weren’t wiped out last weekend. Those included the Lehigh, Little Lehigh, Yellow Breeches, Bushkill and many others. I’m a bait guy and will be using bait opening day. If you are going to run eggs fish close to the bottom. The water is cold and the fish aren’t super active, which means you’ll want to get the bait to drift as close to them as you can. My favorite bait to run opening weekend is Natural Deluxe salmon eggs. However, don’t overlook Fire Bait. Peach Garlic Fire Bait is my favorite, but Feed Pellet Brown (which I’ve seen in most PA Walmarts) is priceless because it looks and smells like what the trout eat in the hatchery before they are stocked. Editor’s Note: Mike Wickkiser resides in SEPA. 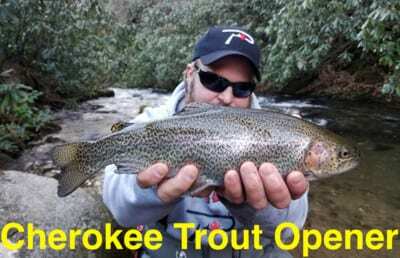 He’ll be trout fishing on the opener with his father for the 22nd consecutive time.